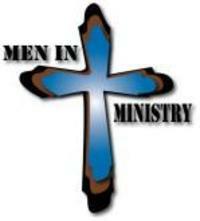 A ministry to our men which meets throughout the year for prayer, discipleship, ministry, and fellowship. 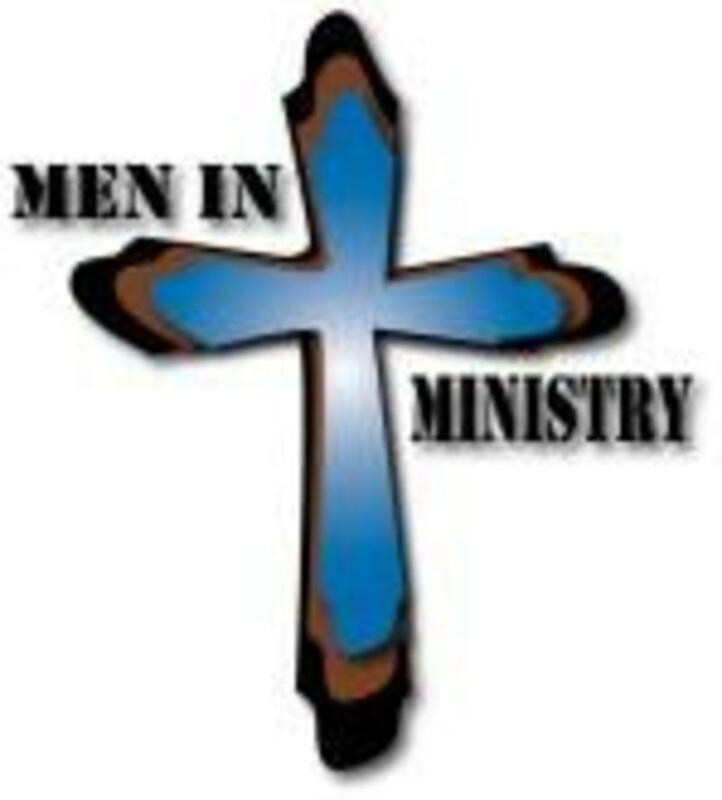 Men's Weekly Prayer - All men are invited to meet with us each Tuesday morning at 6:00 AM in the main building for a time of prayer and encouragement. Brotherhood Breakfast - Our men meet the 1st Saturday of each month at 7:00 AM in the fellowship hall for breakfast and brotherhood gathering.